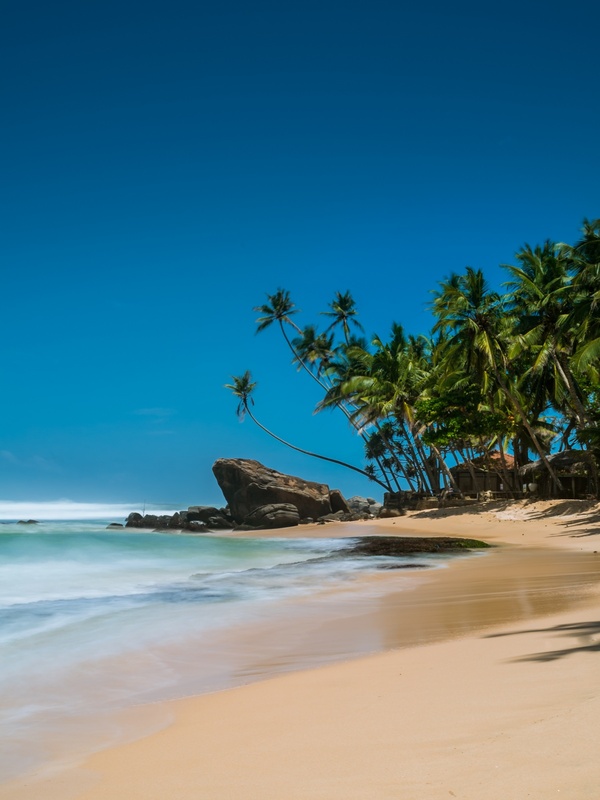 Little beach paradise in Mihiripenna, Sri Lanka. We have been trying to find a spot like this for quite a long time from Sri Lanka. These kinds of places exist but they are actually quite hard to find because most of the beaches (at least in South-East Asia) are littered with plastic. If they are clean they are most likely built full of resorts. Some of the best beaches are private and so on… so I guess we were kinda lucky to find this one.